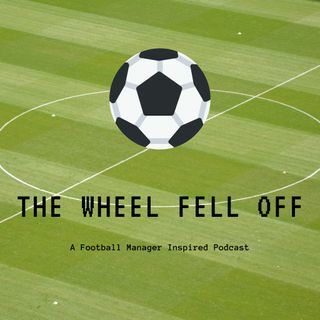 We’re discussing the main changes the new Football Manager release (FM19) has brought to the way we play the game. Sam – Has gone to Belgium to play as Standard Liege, with a decent degree of success mid way through the season. His reason was simple, he wanted a change from the usual UK or Germany saves he’d been focused on in the past. Mark – Has gone with Sunderland, with one goal – achieve promotion to the Premier League. For further details on this save go to wheelfelloff.wordpress.com, where Mark is blogging about this Sunderland save – read the introduction post HERE.